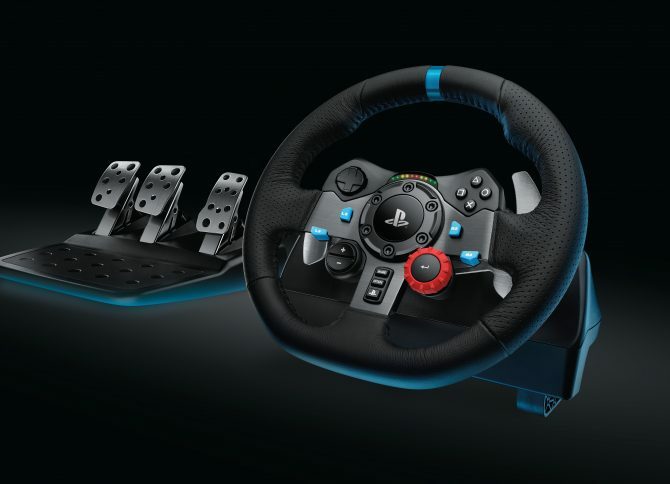 Logitech announced today the new racing wheels G29 and G920, respectively for PS4/PS3 and Xbox One/PC, and they also released a batch of trailers showcasing the two $399.99 beasts. 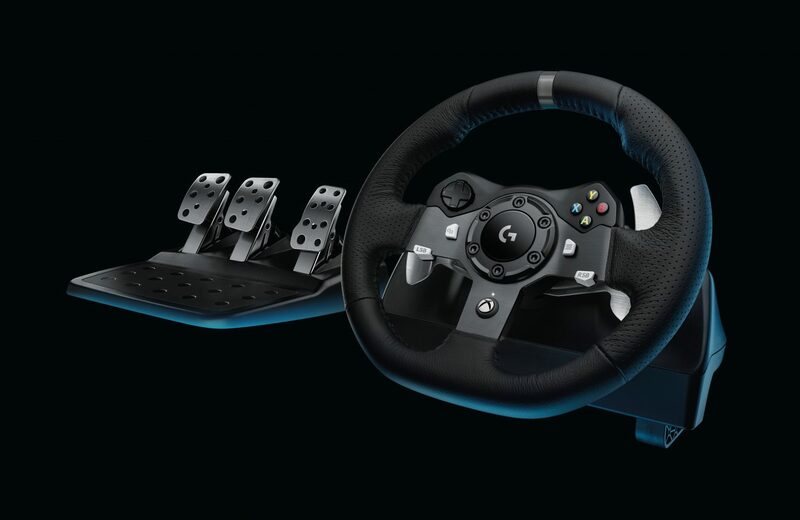 Incidentally, Driveclub Game Director Paul Rustchynsky also mentioned that the game will support the new G29 wheel as soon as it launches. 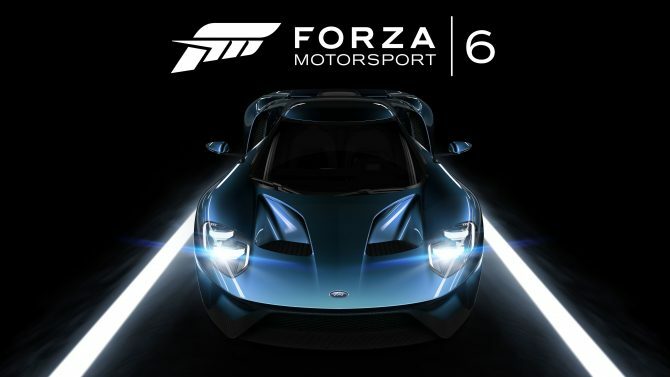 You can check out all the videos below.